With recent budget cuts to NASA, exploration of the final frontier has increasingly fallen to the private sector. But what kind of regulatory environment are commercial spaceflight companies facing? Evan is joined by Aaron Oesterle and Cody Knipfer of the Space Frontier Foundation. 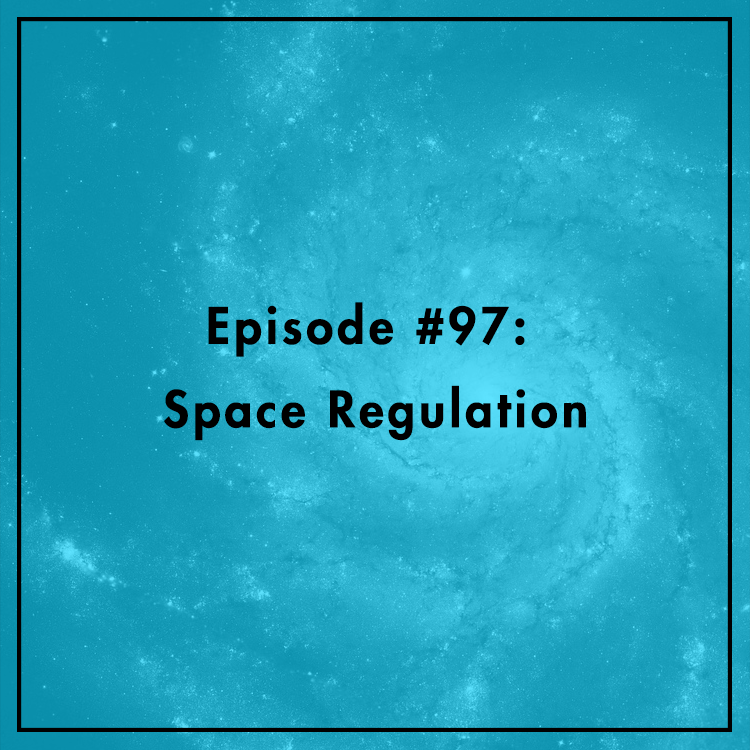 They discuss the past, present, and future of space regulation. What are the challenges facing the industry? What role does Russia play?